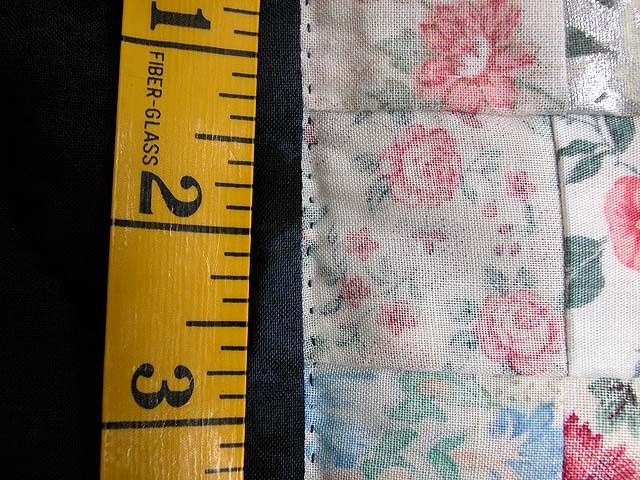 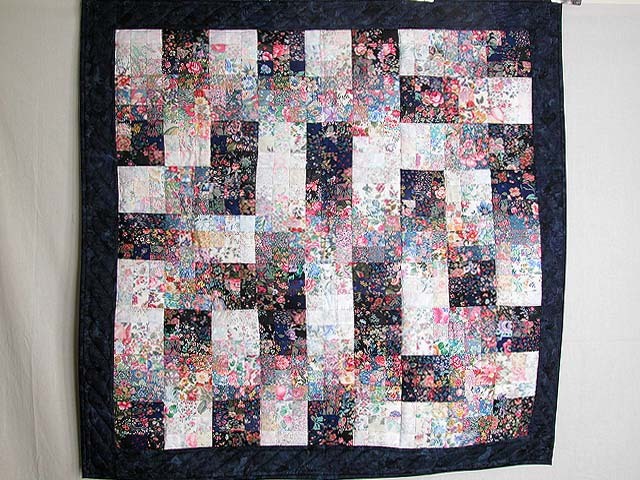 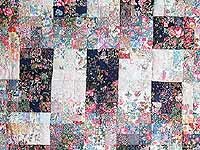 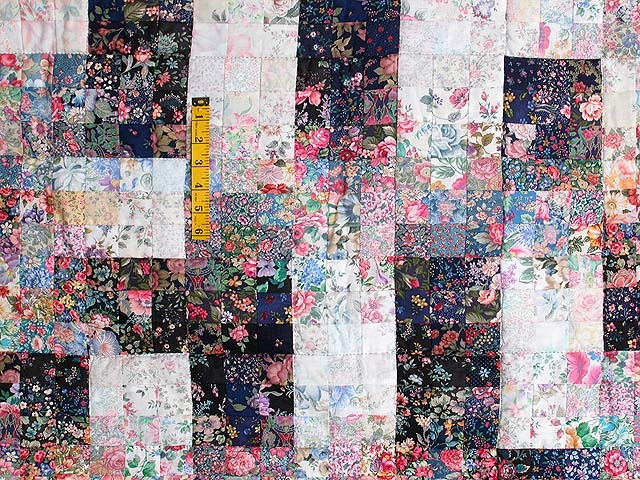 Watercolor quilts are a trademark of Lancaster's most popular quilt designer C Jean Horst. 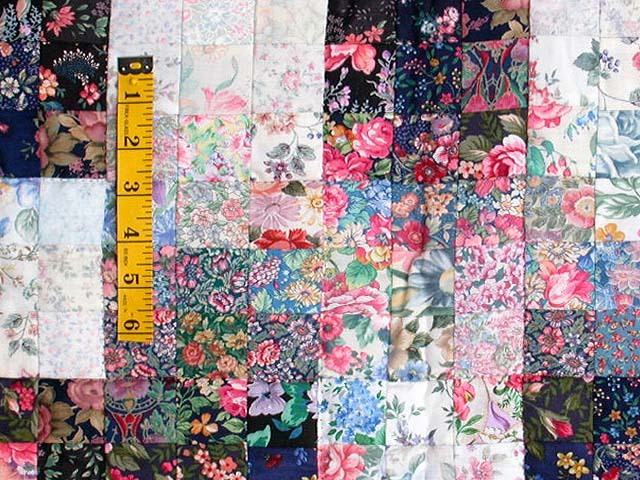 It takes an extraordinary eye for printed fabric color and pattern to select the fabrics for this style of patchwork quilt. 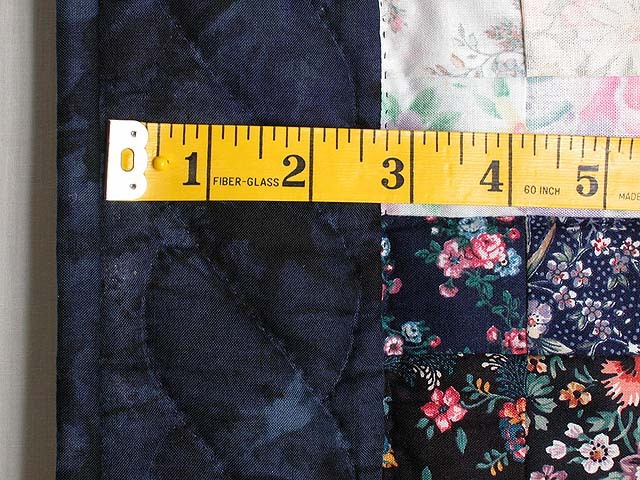 The fabrics for this quilt were selected by Jean and the quilt was well made by a local Amish woman. 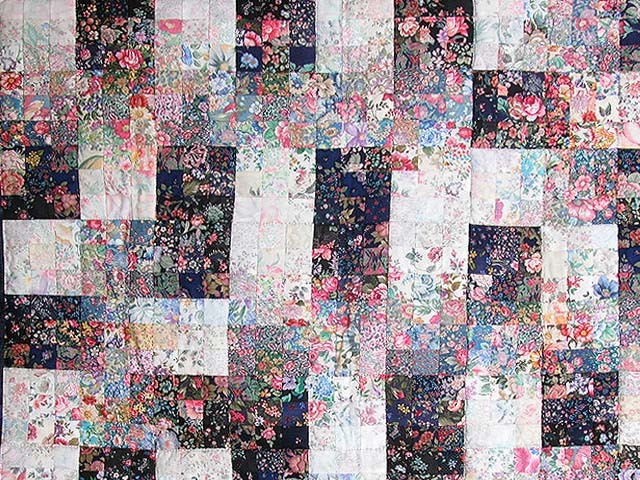 The quilt is signed and dated (on the back) by its designer.